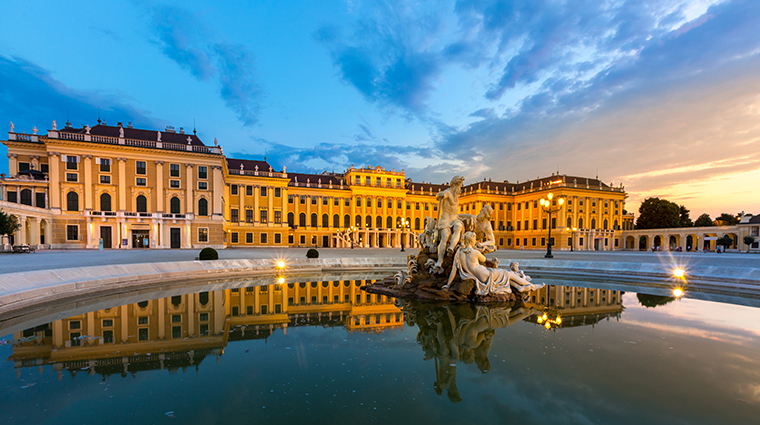 Vienna is a city shaped by its imperial past. You’ll find its ancient streets home to magnificent stately palaces, grand baroque architecture, flamboyant museum squares and ornate opera houses – not to mention the landscaped parks, the ancient church spires and the historic zoological park. However, there isn’t even a whiff of faded glory about the Austrian capital, as Vienna is just as much about the present as it is about the past. Now home to some of the continent’s leading contemporary art galleries, über-chic fashion outlets, congenial coffee shops, internationally acclaimed restaurants and cool cocktail bars, the imperial city that gave the world Mozart, Klimt, Schubert and Freud retains its status as a great European city – and a must-see destination.